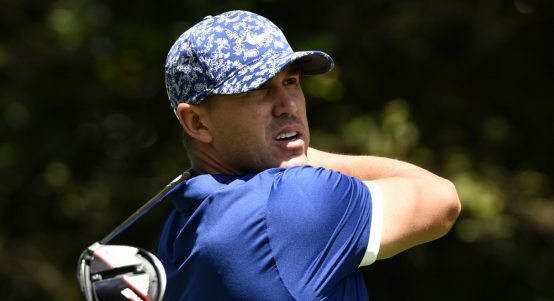 Brooks Koepka's stunning form in the majors continued as he grabbed a share of the first-round lead at the Masters on Thursday. 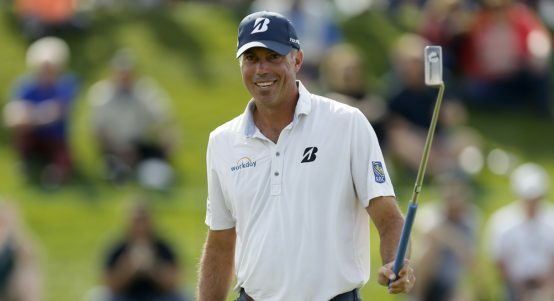 Matt Kuchar couldn't resist having a bit of a laugh at Bryson DeChambeau's expense at the Phoenix Open on Thursday. 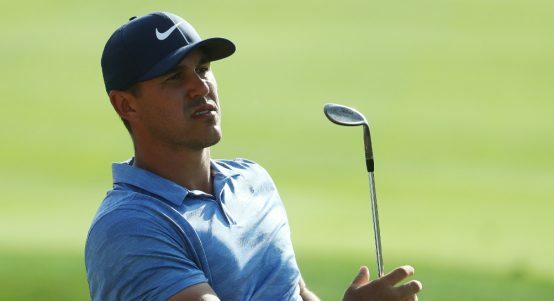 Brooks Koepka has taken a swipe at the slowpokes on the golfing circuit, saying he can't understand why some players need so much time. 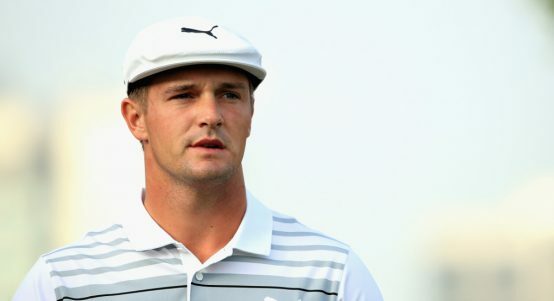 It's no surprise that Bryson DeChambeau's attitude to the strong field assembled for the Saudi International is 'bring it on'. 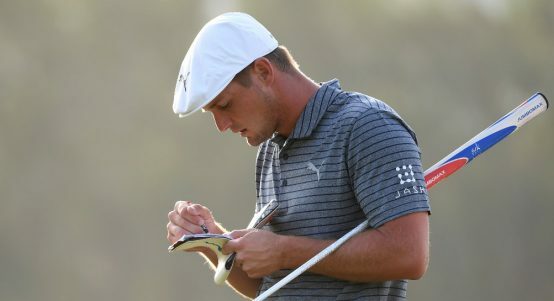 Bryson DeChambeau believes he has already proved that his scientific approach to the game is the way of the future. 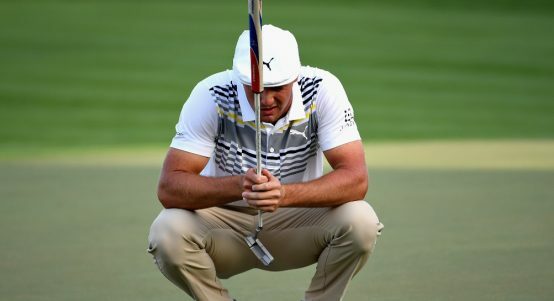 Bryson DeChambeau secured his first European Tour title, when he blew the field away at the Omega Dubai Desert Classic on Sunday. 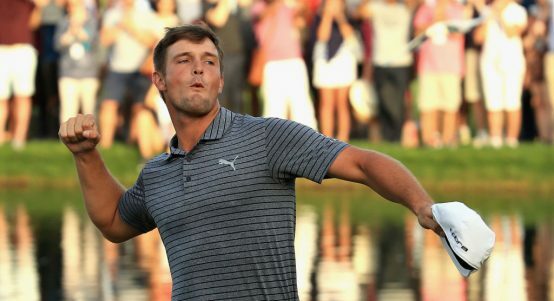 Bryson DeChambeau could soon add to his already bulging trophy cabinet after taking a one-shot lead at the Dubai Desert Classic on Saturday. 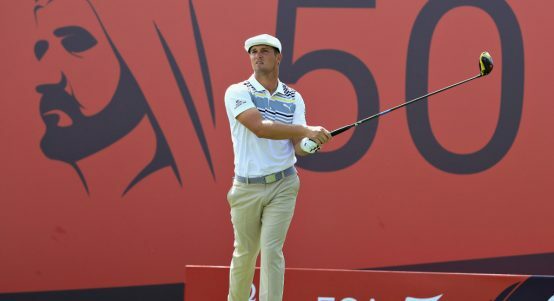 Bryson DeChambeau and Lucas Herbert have a one stroke lead at the halfway stage of the Dubai Desert Classic. 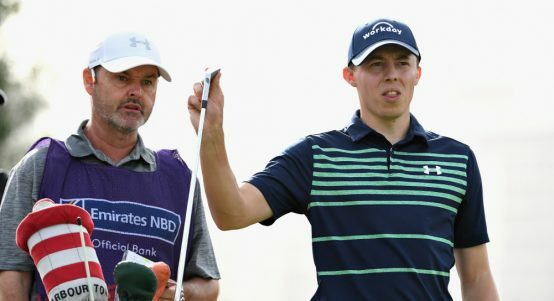 Bryson DeChambeau and Sergio Garcia are among those trailing first-round leader Matthew Fitzpatrick by one shot at the Dubai Desert Classic. 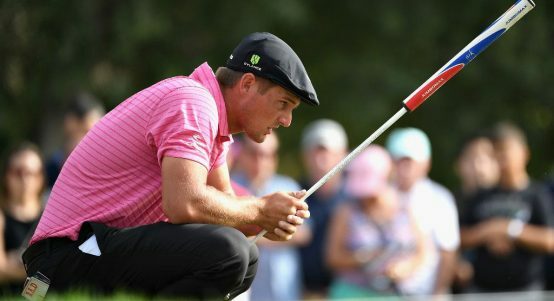 Bryson DeChambeau has hinted that he would welcome the chance to take up membership of the European Tour and become a "global golfer".